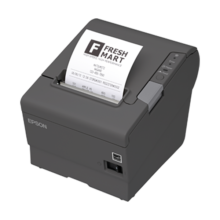 The TM-H6000IV offers retailers, supermarkets, pharmacies, banking and financial institutions all the functionality you need. 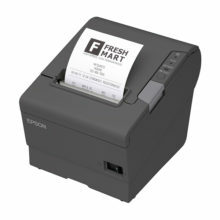 With high-speed receipt and graphics printing, the industry’s fastest check processing and superior forms handling, the TM-H6000IV increases productivity and keeps customer lines moving. 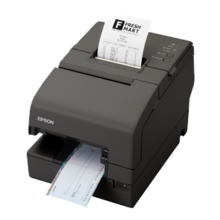 With receipt printing speeds up to 300mm/second, the TM-H6000IV features blazing speed, a full 50% faster than the TM-H6000III. 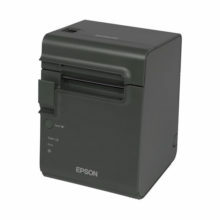 With an MCBF of 96 million lines, the TM-H6000IV is the most reliable in its class and all components are designed to last the lifetime of the printer. 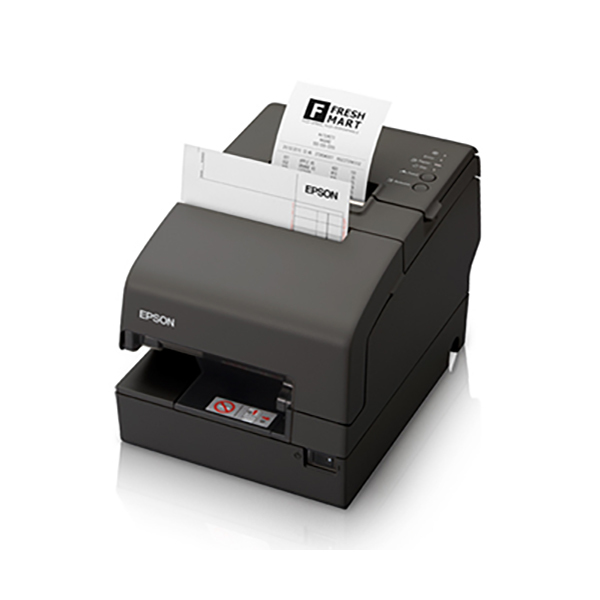 The Epson’s TM-H6000IV leads the industry with over 99.9% MICR accuracy and now reads more of the check area, ensuring the highest number of readable cheques. The TM-H6000IV is ENERGY STAR qualified*, has the lowest power consumption in its class and offers print options that can reduce paper usage for receipts over 25%. 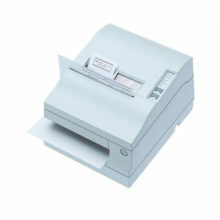 *Multiple configurations are Energy Star qualified. 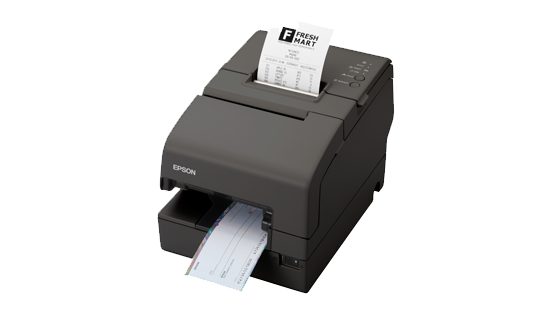 The TM-H6000IV features the quality and reliability that Epson is known for and is backed by Epson’s industry leading service and support programs.